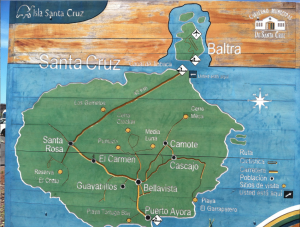 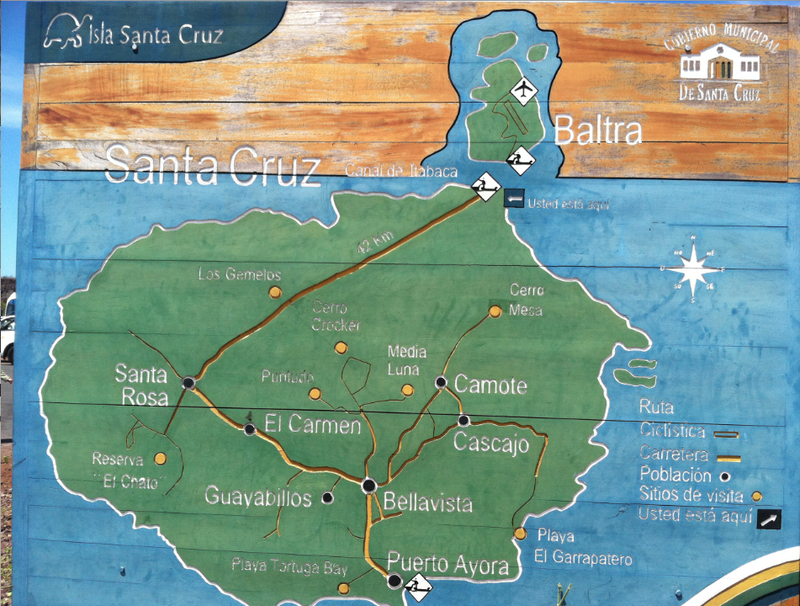 This is a map of the island of Santa Cruz including both Baltra and the Canal of Itabaca. 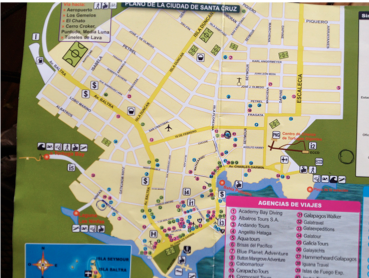 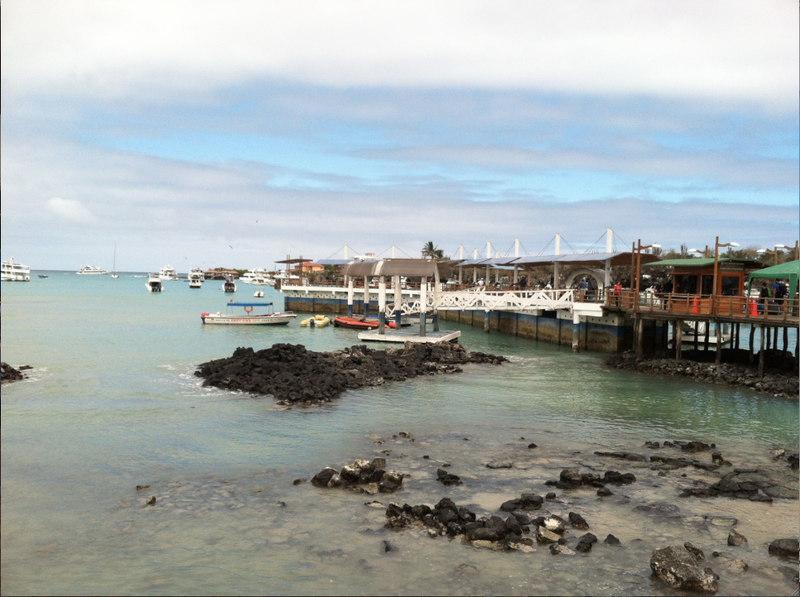 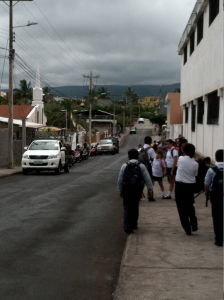 This picture shows the roads and layout of the city of Puerto Ayora on the south of the island where the Conference was held. 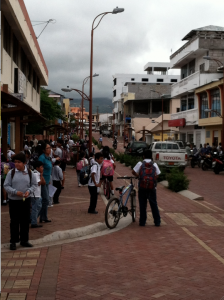 These are some pictures from the streets and harbor of the city. 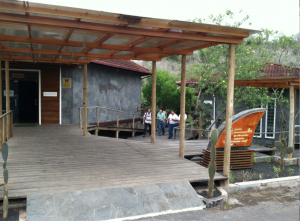 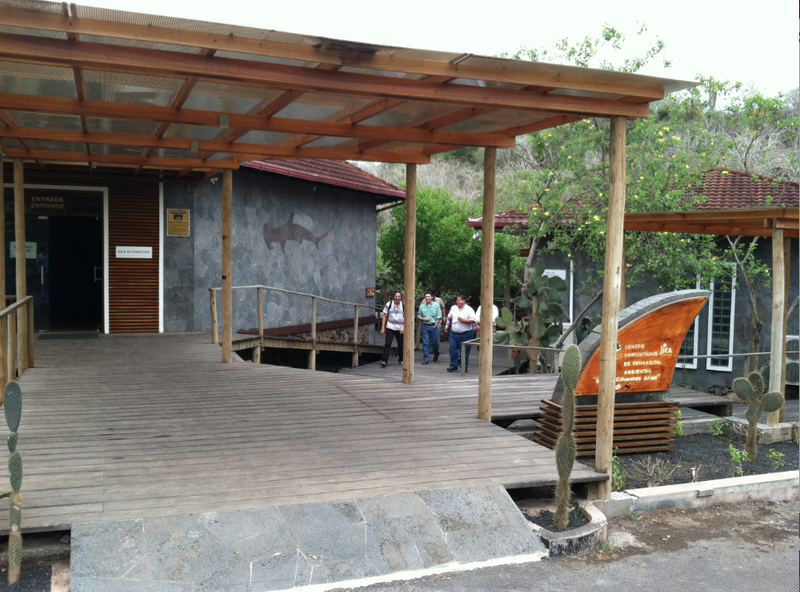 Here is shown the local conference center of education, where the Conference convened for the three days.